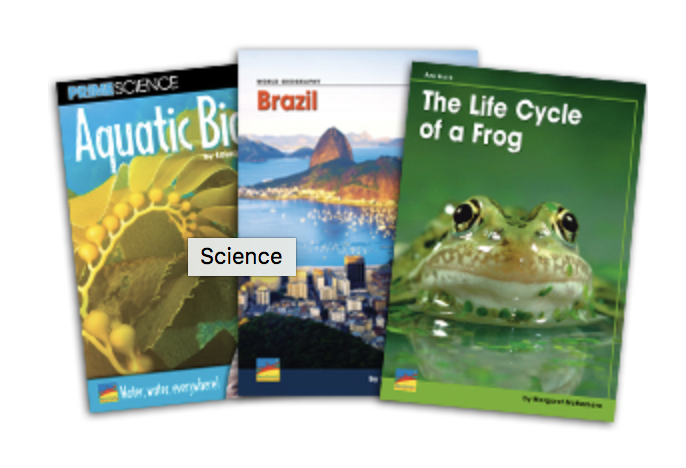 Make scientific information accessible and interesting while developing nonfiction comprehension. Introduce scientific topics and vocabulary in engaging and understandable formats. Help diverse students understand scientific topics and do independent research. Enable ELs to gain scientific knowledge and practice reading nonfiction.